by	Plitvice Times	19. March 2019. The fact that Novo Mesto-Karlovac-Bihać transport route is important for the development of tourism, was once again emphasized at a conference on connecting the three towns and their regions. That`s why the chambers of the three towns initiated the development of the transport infrastructure when the Slovenian and Croatian sides were not connected by motorway, which is now being built in Bosnia and Herzegovina too. Also, the continuation of construction works on the Novigrad hub was presented, which is essential because of the traffic increase in the summer. The importance of the Novigrad and Bosiljevo exits is great as through Novigrad yearly passes over 400 thousand vehicles, and through Bosiljevo over 300 thousand vehicles. When the whole project will be completed, this number will increase considerably. 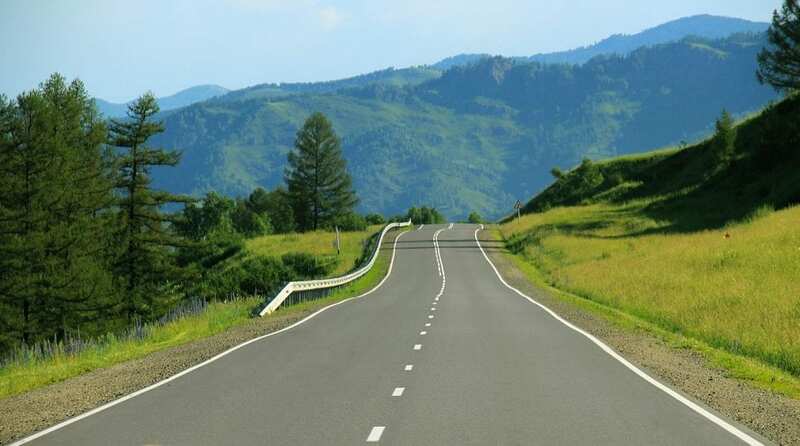 The City of Duga Resa will also get the highway exit.